A beautiful design created in isolation will most likely never be implemented. Because its not only one alone who designs a product — its a team of passionate people who bring different perspectives, interests, and ideas to the table. I help to design elegant and functional interface solutions with respect to user needs, system constraints, and business strategic goals. By using my background in user research and design, I partner with product teams to translate complex use cases into intuitive and appealing design solutions. Finding the right User Experience Consultant who provides the appropriate skill set and experience is a choice not to be taken lightly. That’s why I offer free consultations to discuss your goals and provide actionable next steps. Want to hire me right away? Click here. 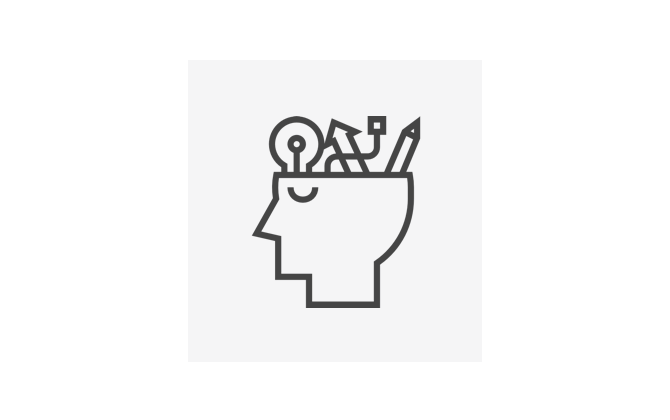 I help to unlock your user's mental model to inform and validate design decisions trough usability studies. I work closely with engineering teams to help to improve the usability and look & feel of your product. I help to establish principles that guide the user experience of your product.